Hello All! 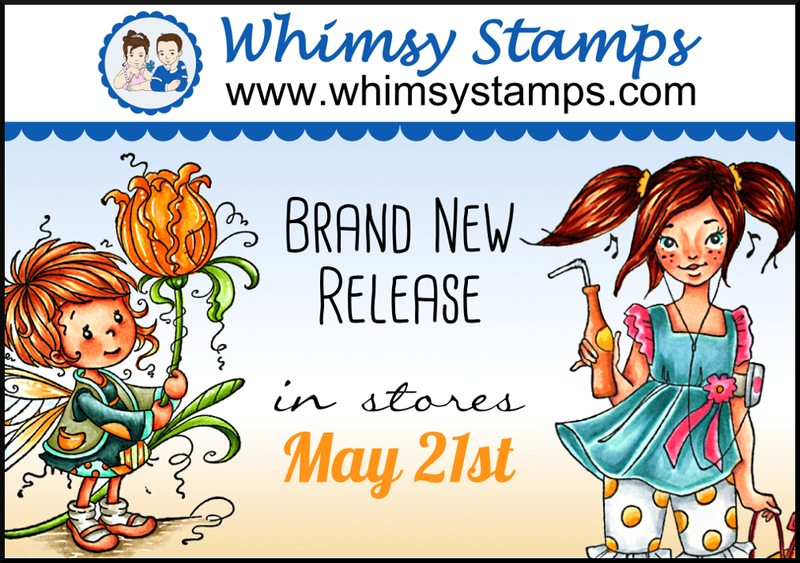 Today is the last day of the Whimsy Stamps May release! Today the spotlight is on the new Elisabeth Bell and Time for tea Designs images. 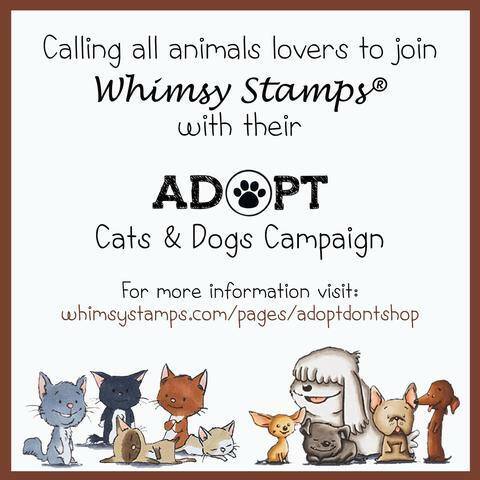 For a full hop list please scroll down. For my release creation today I choose 'Zoe Butterfly' from Elisabeth Bell. 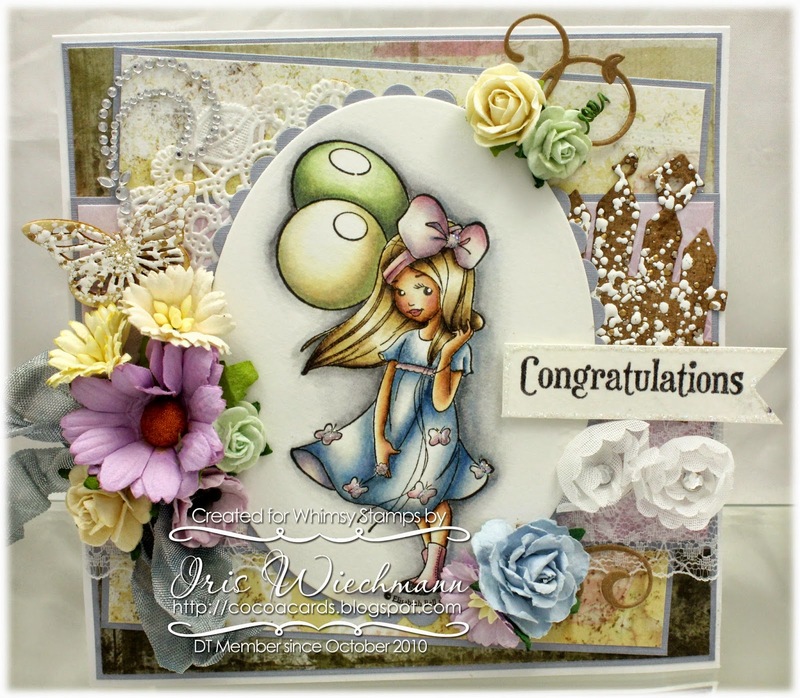 The sentiment is by SC Designs from the new 'Life's Moments' set. 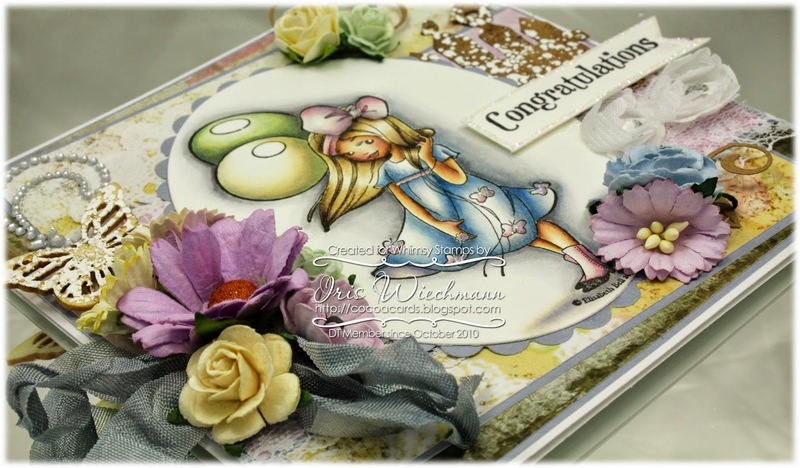 I also used the Whimsy Picket Fence Die. I added Frantage Shabby White embossing powder to the picked fence die and also to the wooden butterfly embellie. 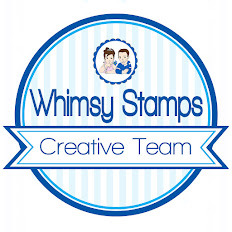 The papers are Whimsy Designer Papers from the Vintage Basic and In the Garden sets. She was colored using Distress Ink refillers. I stamped her onto Langton 140lbs hot pressed 'grain satine' watercolor paper. This has turned out to be my favorite hot pressed watercolor paper. Thanks for stopping by and hopping with us today! For everyone in the US, have a wonderful holiday weekend! Fabulous creation. Love the flowers, bling and lacey accents. Beautiful coloring and I like all the flowers. Such an adorable card! Love how you coloured the sweet image! Your colour scheme is lovely and your flowers are gorgeous! Stunning card, Iris! Wonderful coloring of the sweet image and gorgeous details! WOW this is sooo very Beautiful!!!!! Beautiful! Love the chabby Chic feel with the soft color palette! Adorable creation, image is coloured beautifully love all the elements added. A lovely colour combo. Pretty card. love how you colored the image! Beautiful card!! I love the innocent little face on this image! 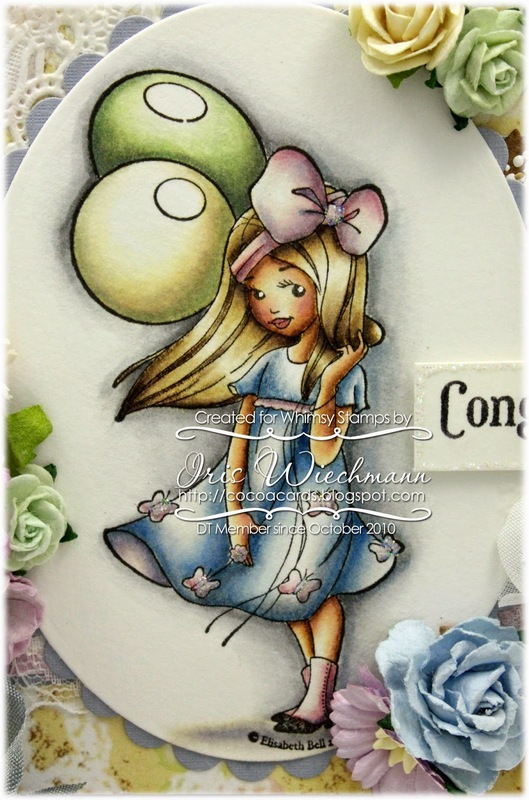 Love the soft colors you used and all the added embellishments! This is beautiful Iris! Lovely colouring and gorgeous embellishments!